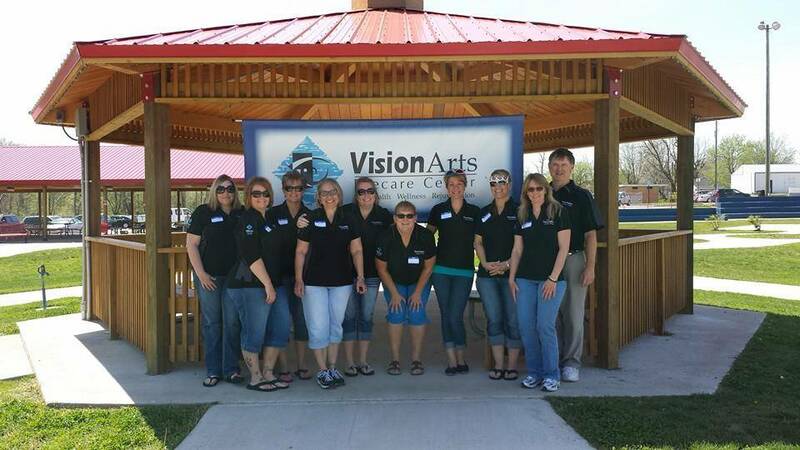 At VisionArts, our caring friendly staff is our greatest asset. They are excited about what they do, and they strive to provide our patients with superior care and service. 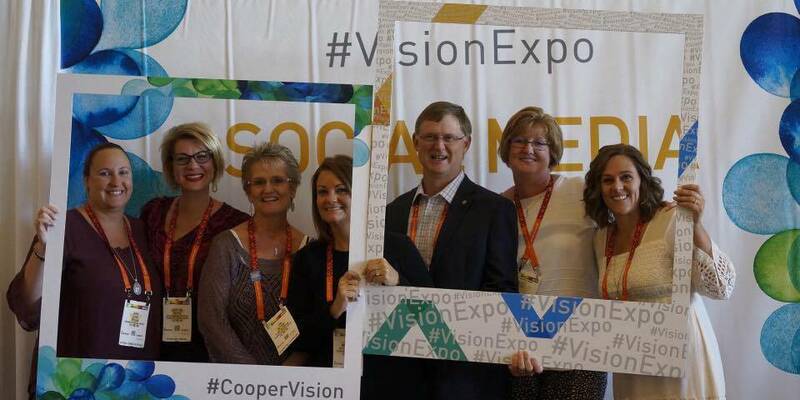 Cindy Vann has co-owned VisionArts Eyecare Center with her husband, Dr. James Vann since 1992. Certified by the American Board of Opticianry, Cindy has held every position in the office over the past 26 years, and she currently serves as the practice manager. Cindy is also a member of several community organizations. VisionArts is a member of the Chamber of Commerce and actively participates as a member of Fulton’s Brick District. Personally, she has been a member of Rotary, Leadership Callaway, and American Business Women’s Association. While her sons were young she also devoted a great deal of her time to Fulton Public Schools, serving as the President of Bartley Elementary PTO and co-chair of Fulton High School Project Graduation. When Cindy is not in the office, she enjoys spending time with her husband, her two sons, and her daughter-in-law, especially on the golf course. A lifelong resident of Mexico, MO, Lori has been with VisionArts since March 2007, bringing with her 13 years of previous optical and medical experience. Lori has held nearly every position in the office, including optician, contact lens specialist, receptionist, doctor’s assistant, and clinic tech, but the majority of the time, she can be found dealing with insurance companies. Lori enjoys providing excellent care to our patients and values the relationships she is has been able to develop with them over the years. Outside the office Lori focuses her time on her family and her church. She enjoys auto races, horses, and having fun with her daughter. A lifelong resident of Fulton, Jamie joined VisionArts in August of 2011, bringing with her nine years of previous experience in the medical field. At VisionArts, Jamie can be found greeting patients, scheduling and confirming appointments, verifying patient insurance benefits, and ensuring that the patient check in and check out process runs smoothly. Jamie loves making a difference in the lives of our patients and strives to provide them with superior care and service. She appreciates the opportunity to build relationships with the patients and work in a fun environment with good friends. Away from the office, Jamie devotes her time to her family, especially her two sons. She also enjoys baking and is particularly skilled in cake decorating. With four years of experience as a medical receptionist, Cindy joined VisionArts in September of 2017. Warm and friendly by nature, Cindy is right at home at our front desk, where she welcomes patients and assists them in checking in and checking out for their appointments. When Cindy is not at work, she loves cuddling on the couch with her kids while reading or watching movies. She loves her life in the country, and some of her favorite times are those spent relaxing on her back porch with a cup of coffee watching the sunrise over her pond. Originally joining the practice in 2001, Kelley serves as the clinic coordinator and a patient technician at VisionArts. In addition to performing the necessary testing for our patients and preparing them to see the doctor, Kelley also ensures that our patients’ visits are as thorough and efficient as possible. The definition of a “people person”, Kelley thrives in our close knit, relaxed environment and enjoys learning as much as she can about the latest advancements in eye care in order to provide our patients with exceptional care. Outside of work, Kelley is happiest spending time with family and friends, attending church, and taking care of her beloved dog, Snickers. Joining the practice in September of 2016, Vonnie brought with her 11 years of experience in eye care. As a patient technician, she performs the testing needed in order to prepare our patients to see Dr. Vann. 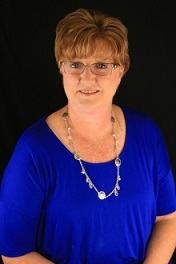 Vonnie is an outgoing and vibrant person who joyfully interacts with our patients. Her favorite part of working here is hearing our patients tell her how much fun they have coming to visit us for their exams. When Vonnie isn’t at work, she devotes her time to her husband Charlie. They love nature and enjoy being outdoors, especially fishing. Vonnie is also a creative and talented photographer. Crystal joined VisionArts in the spring of 2017 as one of Dr. Vann’s assistants. During exams, she works with Dr. Vann to enter notes into patient records, review test results with patients, and to help them understand how to properly care for their eye health and vision. She enjoys meeting and working with patients in our fun and caring environment. In addition to assisting the doctor during exams, Crystal performs various follow up tests that may be necessary for certain eye conditions. Outside of the office, she devotes her free time to her family and especially enjoys being a grandma. Joining our team in May of 2018, Beth comes to us with 10 years of experience in office management at a psychiatric practice. In our office, you will find Beth assisting Dr. Vann in the exam room during your visit, where she helps maintain patient records and review testing results. You may also see Beth for any follow-up testing you may need as a result of certain eye conditions. Friendly and outgoing, Beth loves meeting our patients and educating them on how to properly care for their eyes. Beth is also a classically trained mezzo-soprano and in her free time, she can often be found entertaining audiences throughout central Missouri. 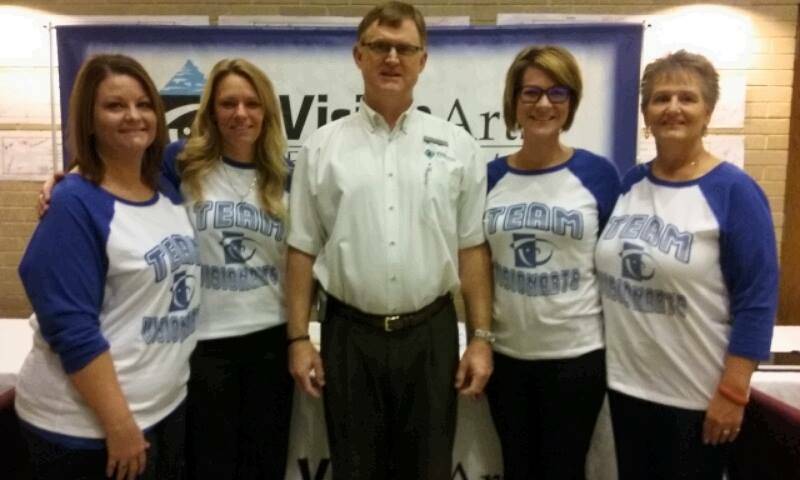 Born and raised in Washington, MO, Chris joined the VisionArts family in November of 2015, having spent 17 years prior in eye care. Her official role is that of our contact lens specialist, but because of her extensive experience, Chris enjoys assisting in all areas of the office. On any given day, you may find her at the front desk welcoming patients, performing testing in the clinic, assisting Dr. Vann, helping patients choose their eyewear, or fitting them in contact lenses. She appreciates the advanced technology available at VisionArts, as it allows her to provide the best possible care to every patient. When not at the office, Chris enjoys watching movies, hunting, fishing, and spending time with her husband and children. With over ten years of marketing and sales experience in the beauty industry, Christina joined VisionArts in September of 2013. When not assisting patients in selecting their lenses and frames, Christina can be found placing eyewear orders and filing insurance claims. She also handles the marketing, public relations, and event planning for the practice. Christina is proud to promote a practice that works diligently to provide superior care for their patients and that gives so much back to their community. A classically trained soprano, she spends some of her time outside the office singing, but Christina’s most treasured moments are those she shares with her young son and daughter. Tamara joined our optical team in September of 2017 with 15 years of customer service experience, mainly in the beauty industry. Tamara is a natural optimist who enjoys helping people look and feel better. At VisionArts, you will find her educating patients on which lenses will best optimize their vision and protect their eyes and which frames will best fit their lifestyle and personality. She also verifies orders as they arrive from our lab to ensure our patients are receiving only the highest quality products. When she’s not at work, Tamara enjoys spending time with her friend and family. Danelle Serini (Dougan)OpticianDanelle joined VisionArts in May of 2017 bringing with her 18 years of customer service experience, the majority of which came from the beauty industry. She also traveled the country working for the military before settling back home in Central Missouri. As part of our optical team, Danelle assists patients in finding the perfect frame and lens solutions to fit their individual style and needs. She also manages our inventory and helps make sure we always have the latest and greatest frames to choose from. Outside the office, Danelle enjoys watching her three children play sports and spending quality time with them outdoors.